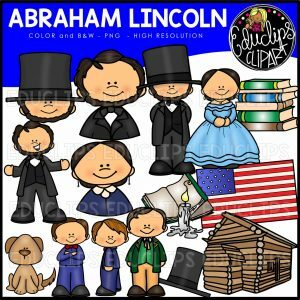 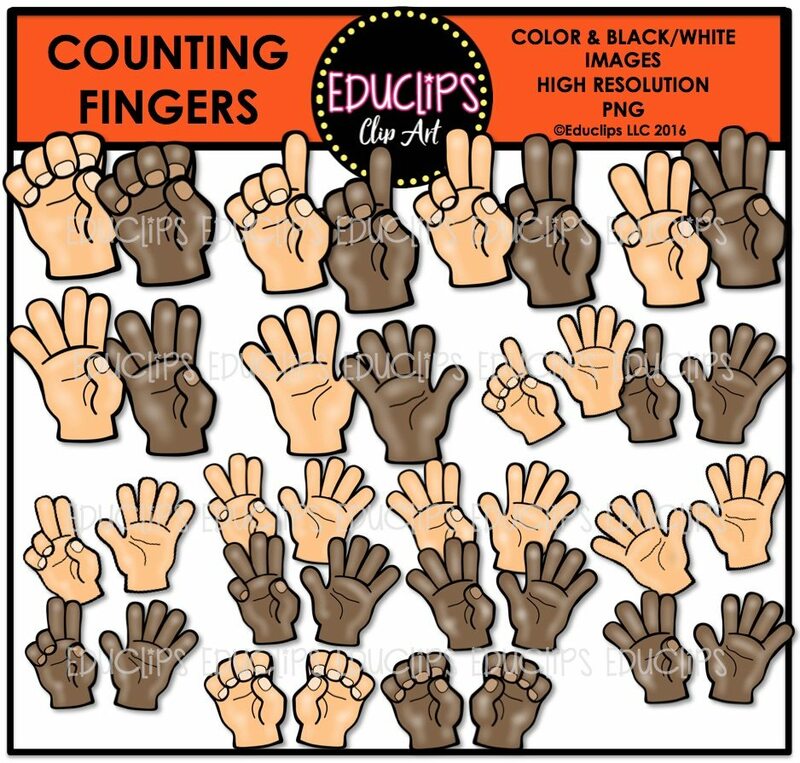 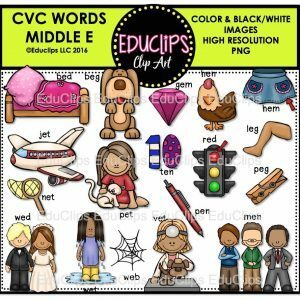 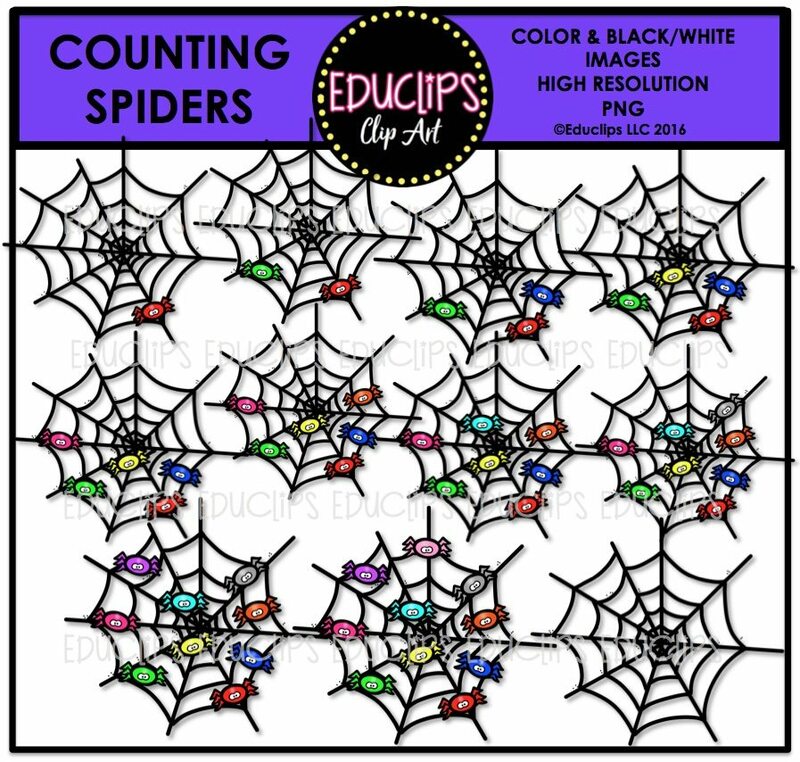 This is a collection of 9 sets of counting clipart. 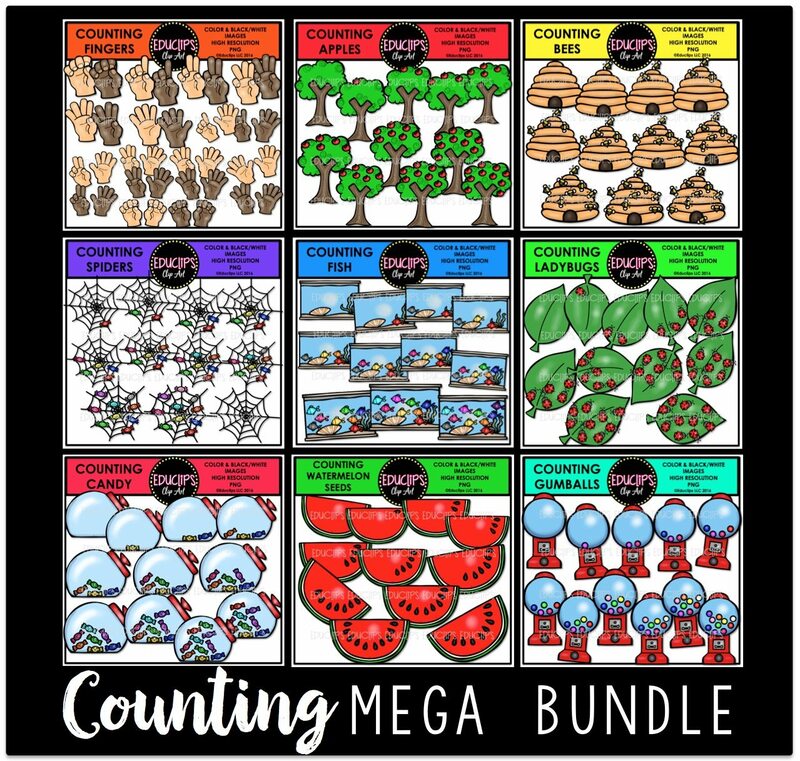 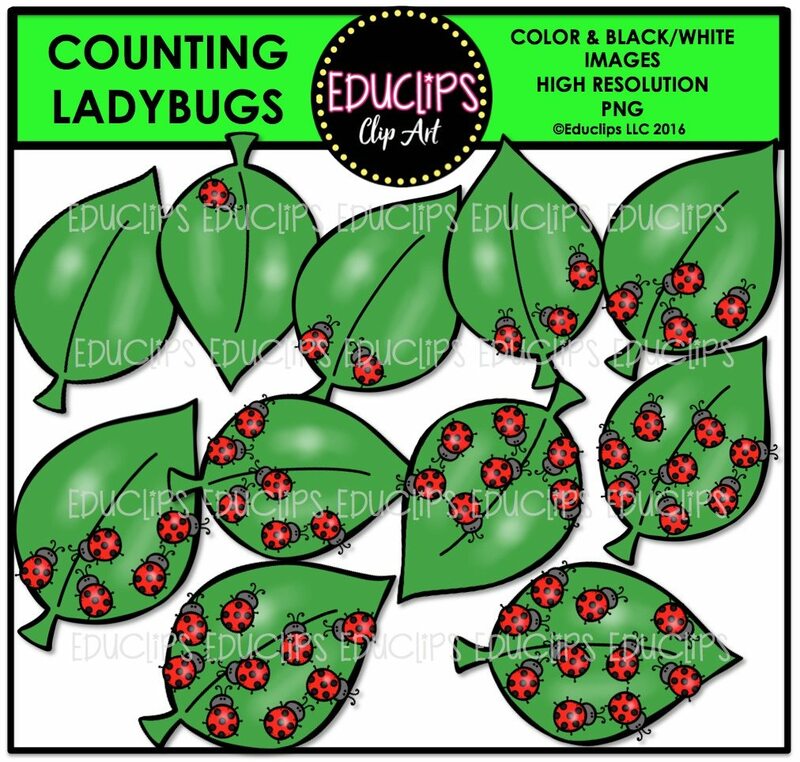 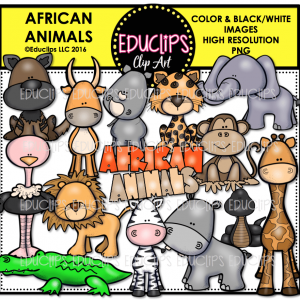 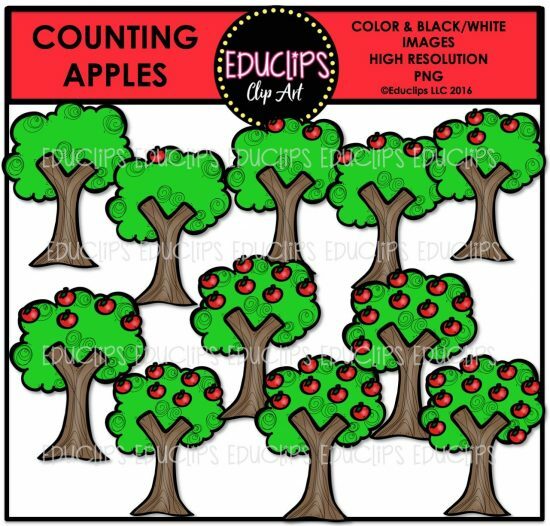 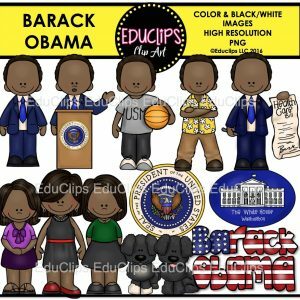 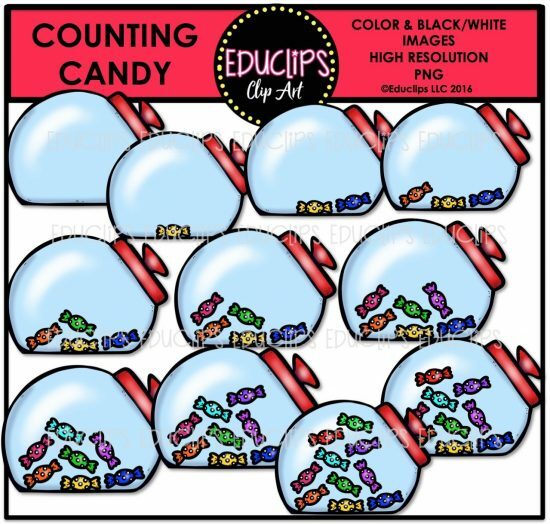 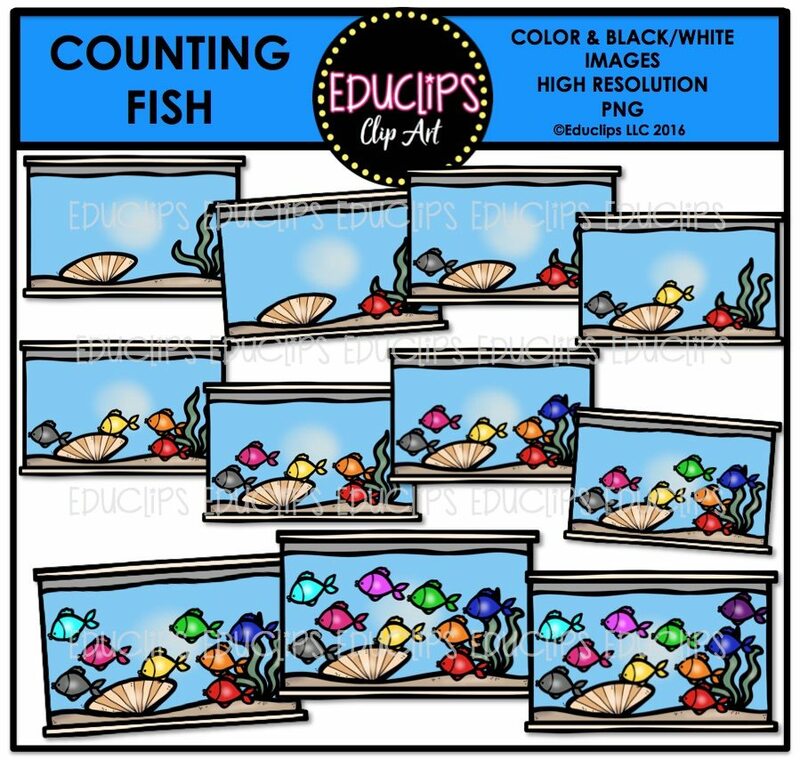 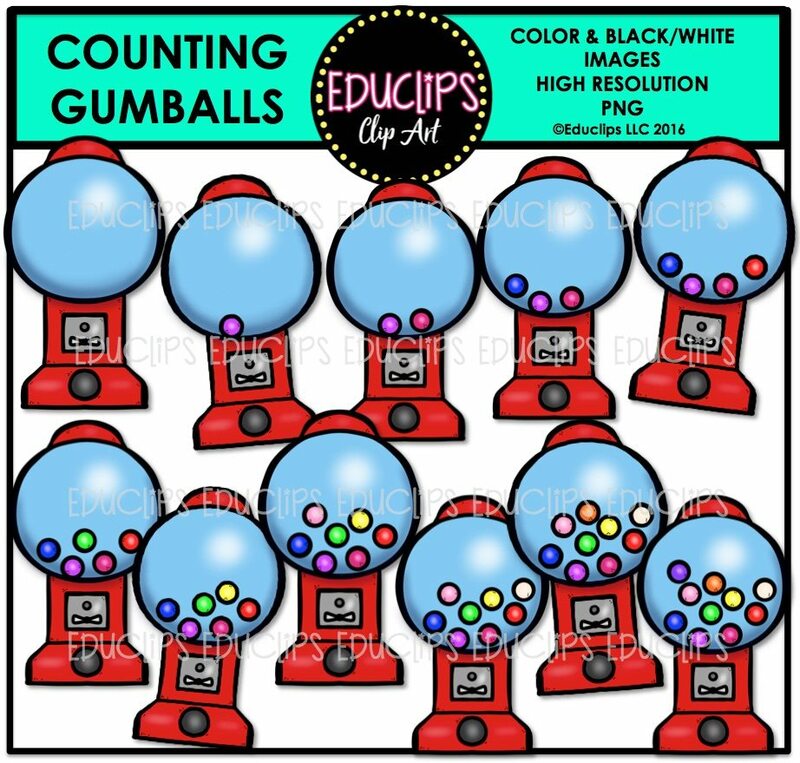 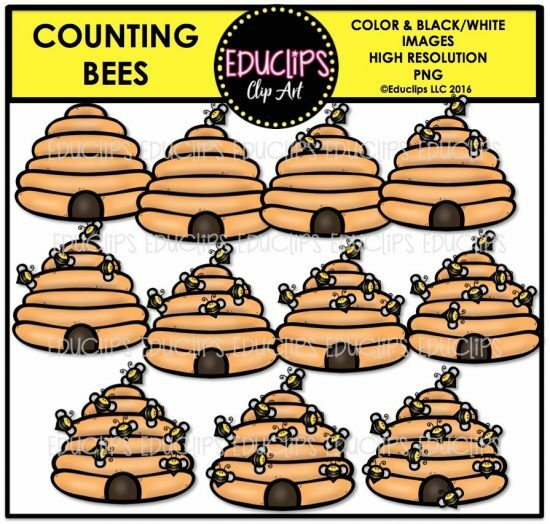 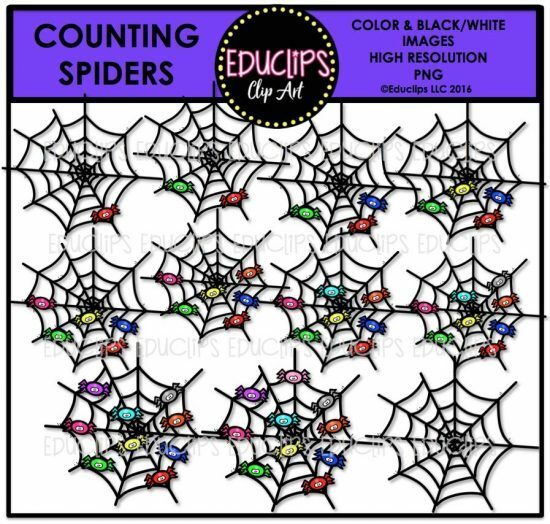 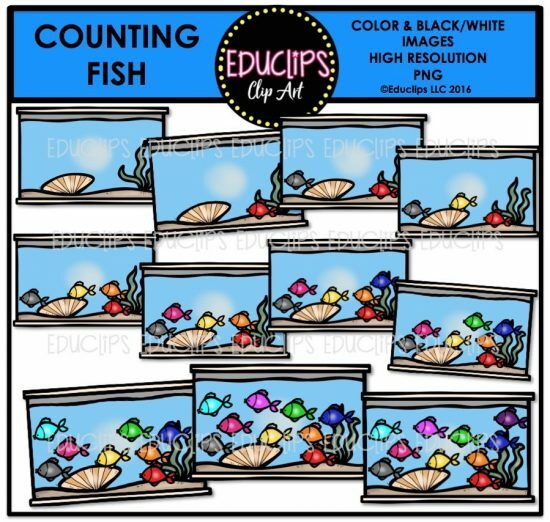 Each set of images is designed to be used for counting activities. 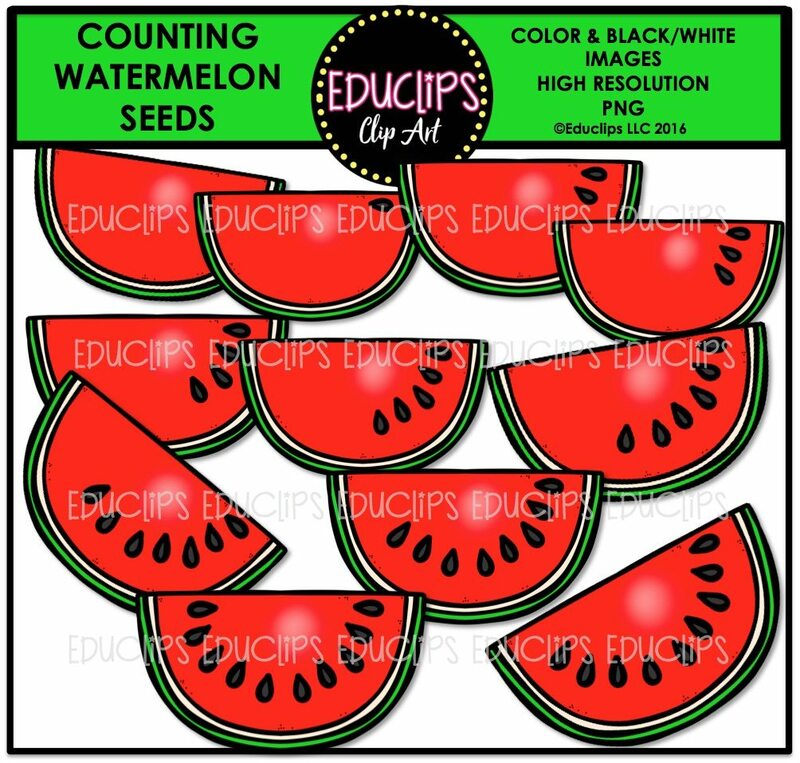 The sets in this collection are: Counting apples, Counting Bees, Counting Candy, Counting Fingers, Counting Fish, Counting gum balls, Counting ladybugs, Counting Spiders, Counting Watermelon Seeds.